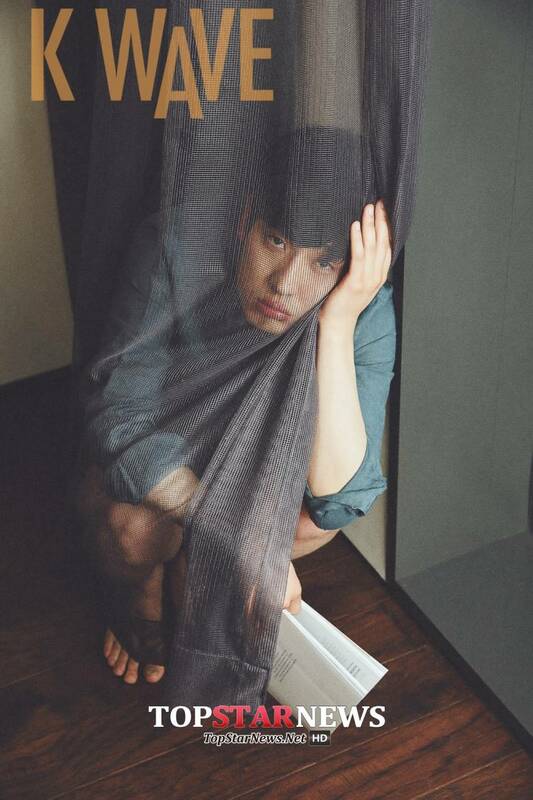 Actor Yoon Park's pictorial has been revealed. 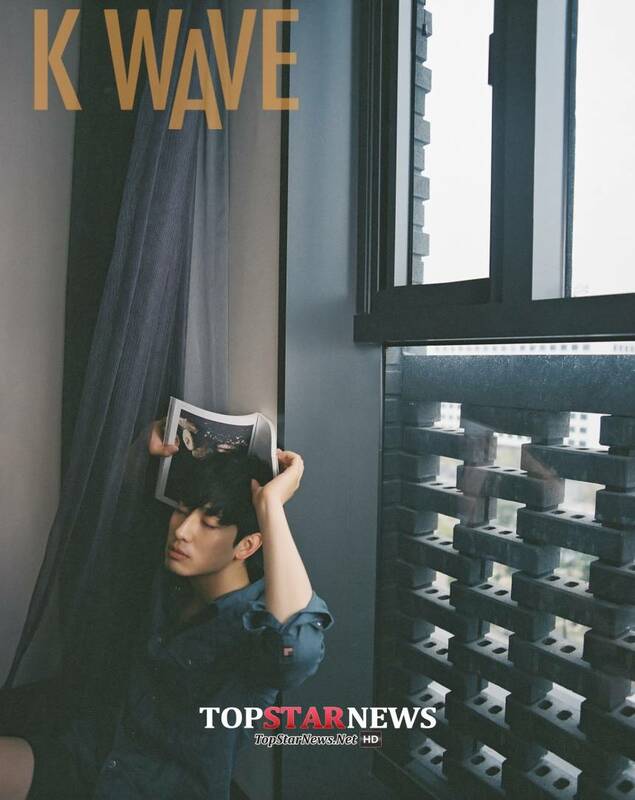 Yoon Park has had a pictorial session and an interview with KWAVE, a Hallyu magazine recently. 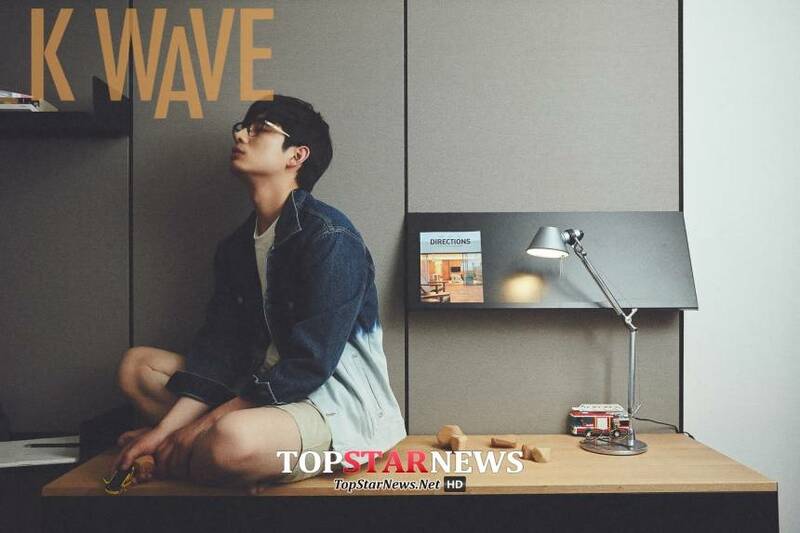 For the pictorial under the concept, 'Lazy Afternoon', Yoon Park is dressed up in a pair of shorts and a white denim shirt to create the natural and comfortable look. 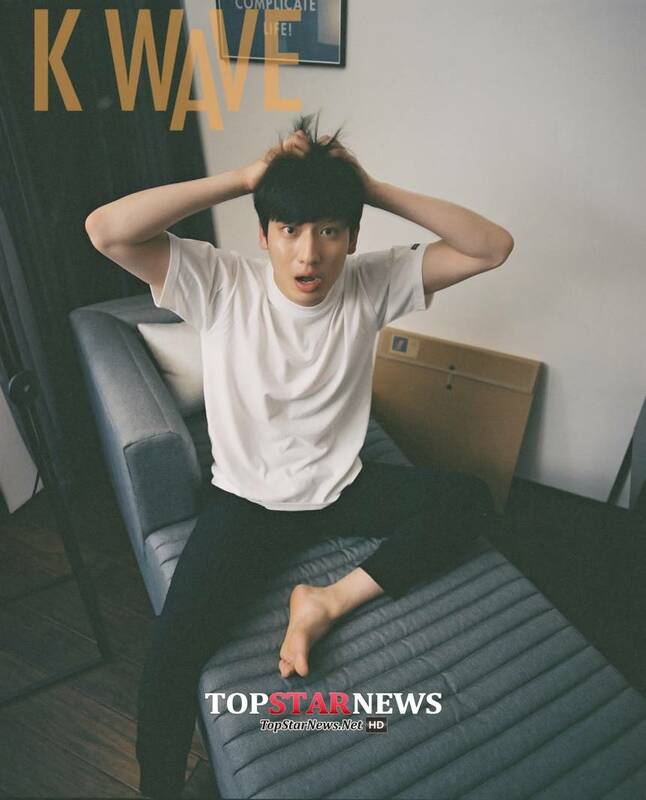 He looks intelligent and professional in the relaxed setting. More of Yoon Park's pictorial and interview can be seen in KWAVE May issue and its official website.